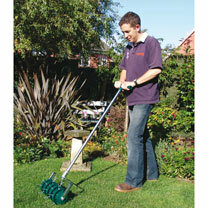 A fast and efficient way to keep your lawn aerated. 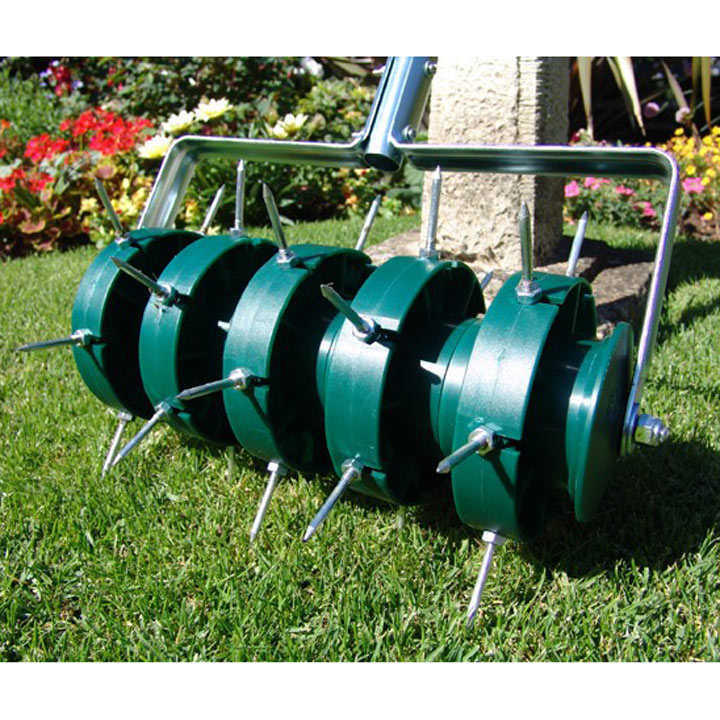 Helps lawn to breathe, encouraging deep root growth and a lush, green lawn. Large 300mm (12") width - covers your lawn quickly and easily. 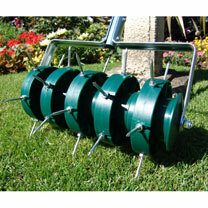 Thirty 45mm (2") width spikes provide deep and even aeration. Quick to assemble.